This is not just an ordinary release! 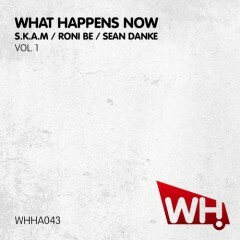 We bring you the first of our What Happens Now EPs featuring some scarily hot tracks from S.K.A.M., Roni Be and Sean Danke. Check it out.